What Does It Mean to Cosign a Bond? What Does it Mean to Cosign a Wichita Bail Bond? When a person has been arrested for a crime, the judge will often issue a bond in order to make sure that person comes back and attends court hearings. Otherwise, the accused person would have to wait in jail until the case was over. The person in jail often needs someone to come in and cosign as a way of taking responsibility for making sure the accused person comes back to court. Relatives often step up to help out, because they don’t want their loved one waiting in jail. Many don’t realize how much responsibility they’re taking on when they agree to indemnify bail. Whoever cosigns a Wichita bond is making a promise to the Court that they will be able to make sure the defendant comes back to court. If you co-sign on a bail bond, you are making a promise to the Court. If the person you are trying to help does not show up for just one scheduled hearing, you will likely lose the asset you used as a guarantee. 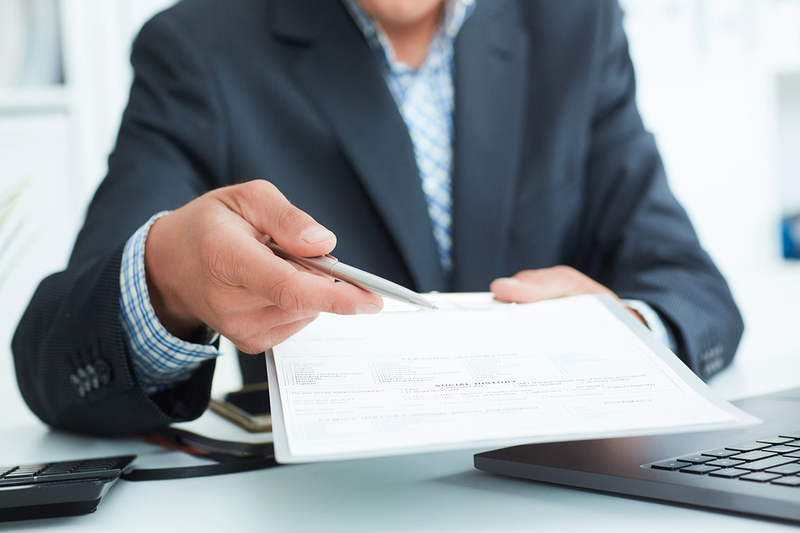 When you agree to indemnify the Court, you will probably sign a contract using collateral. Depending on your assets and the amount of the bond, you may need to use your home, your vehicle or other assets. You need to be careful about making promises you can’t keep, because you can lose those very important assets. You may decide at some point that the risk is not worth it, and you may be able to revoke the bond, although this would mean a return to jail for the defendant. Need Help With Your Wichita Bail Bond? If you need a bail bond or if you have a loved one awaiting trial who needs help, you can call Big Mike’s Bail Bonds to set up the bond. Big Mike’s will also make sure you understand the terms of the agreement, and will help you if circumstances change.